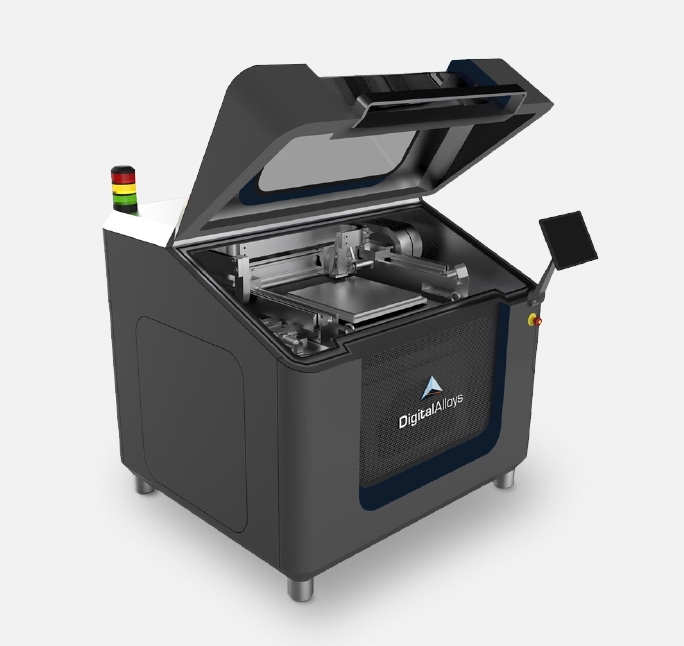 Boeing through its HorizonX Ventures arm made an investment in Digital Alloys Inc., a Burlington, Mass.-based company developing high-speed, multi-metal additive manufacturing systems that produce 3D-printed parts for aerospace and other production applications. Additive manufacturing is quickly moving beyond the early adoption phase in several industries, including aerospace. Today, Boeing has more than 60,000 3D-printed parts flying on space, commercial and defense products. Digital Alloys’ Joule Printing technology can rapidly combine multiple metals into each part, explains Boeing, which enhances thermal, electrical, magnetic and mechanical properties. The process allows metals like titanium and high-temperature alloys to be 3D-printed for parts that could be used on Boeing products. Formed in January 2017, Digital Alloys developed a patented 3D-printing approach that avoids the cost and complexity of powder-based systems, explains Boeing, and delivers higher resolution than other wire-based 3D-printing techniques. Boeing HorizonX Ventures participated in Digital Alloys’ Series B funding round led by G20 Ventures, with participation by Lincoln Electric and Khosla Ventures. The Boeing HorizonX Ventures investment portfolio is made up of companies specializing in autonomous systems, energy and data storage, advanced materials, augmented reality systems and software, machine learning, hybrid-electric and hypersonic propulsion, and Internet of Things connectivity.